Whether or not you proactively engage in wearing sunscreen all the time – and not just in the summer – it is without a doubt the best thing you can do for your skin. No longer the exclusive preserve of beachgoers, UV protection is renowned for being the best defence against signs of old age. There are a lot of grey areas when it comes to sun protection, so we’ve decided to clear things up once and for all by tapping the brains of a leading dermatologist – Dr Stefanie Williams – to chat all things SPF. If you have pressing questions regarding sun protection, then chances are they’ve been covered below – we’ve got definitions, tips, and of course, rigorously tested beauty editor-approved product recommendations. Confronted with a complicated-sounding list of ingredients, acronyms, claims, and benefits, finding the right SPF – and knowing its merits – can make it difficult to find the right kind of UV protection. Do you know your UVA from your UVB, or what SPF really means? No? Then read on. SPF stands for Sun Protection Factor. Sunscreens are classified by an SPF number which refers to their ability to deflect UV rays. This rating is calculated by comparing the amount of time needed to burn sunscreen-protected skin versus unprotected skin. So, if you could stand in the sun for 1 minute unprotected without burning, with an SPF of 45 you could stay in the sun for 45 minutes with sunscreen before burning. Williams recommends wearing an SPF of 30-50 all year round as we typically don’t even apply enough. Physical sunscreens (usually made with zinc oxide or titanium dioxide) protect your skin by deflecting the sun’s rays. 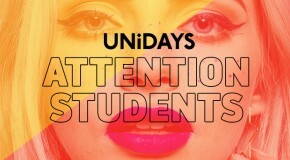 They start to work immediately but do have to reapplied quite often as they tend to rub off easily, and can leave a white cast after application. In contrast, chemical sunscreens work by absorbing the sun’s rays; typically colourless and watery in texture, it usually takes about twenty minutes for their benefits to take effect. “For allergy prone skin, physical formulas are safer than chemical UV filters” recommends Williams. UVA rays cause your skin to wrinkle and age faster while UVB rays cause skin to burn and tan. Together, these two types of UV rays work in conjunction, causing severe damage to your skin when it’s overexposed to sun. Essentially, the UV filters in sunscreens prevent damage from occurring by forming a protective layer on your skin. “Studies have found that most people apply less than half of the amount required to provide the level of protection indicated” says Williams, “you need to apply it generously and be careful not to miss patches”. It’s impossible to dictate a set amount to apply because it all depends on product formula, but as a rule, when using a lotion, it takes six full teaspoons to cover a full body. “More is always better” says Williams. It’s all too easy to forget to reapply sunscreen as often as is actually necessary. Williams recommends reapplying at least every two hours, and immediately after swimming and perspiring heavily. 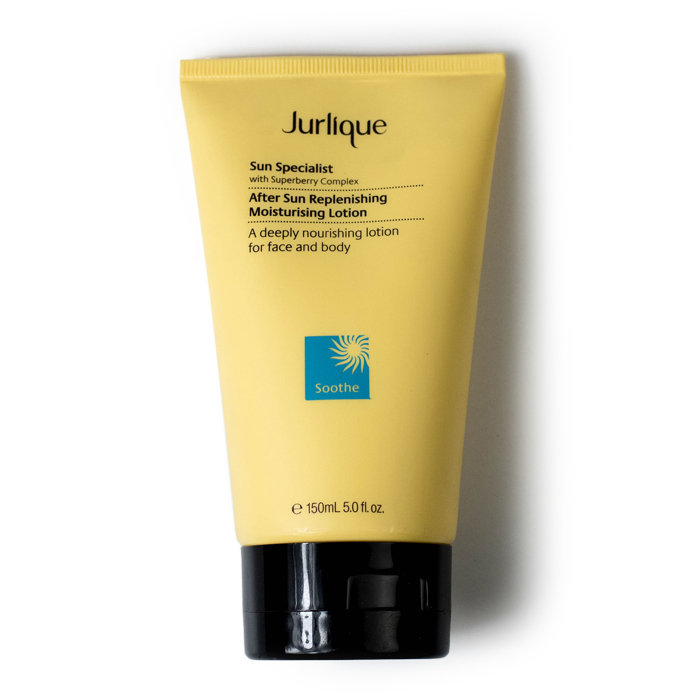 Whilst sunscreen can be water resistant (albeit for a short period of time), she advises that “up to 85 percent of a product can be removed by towel drying or any other vigorous or abrasive activity”. Not only do these skincare products meet all the requirements necessary of suncare protection, they also go above and beyond to help improve texture and promote healthy skin. 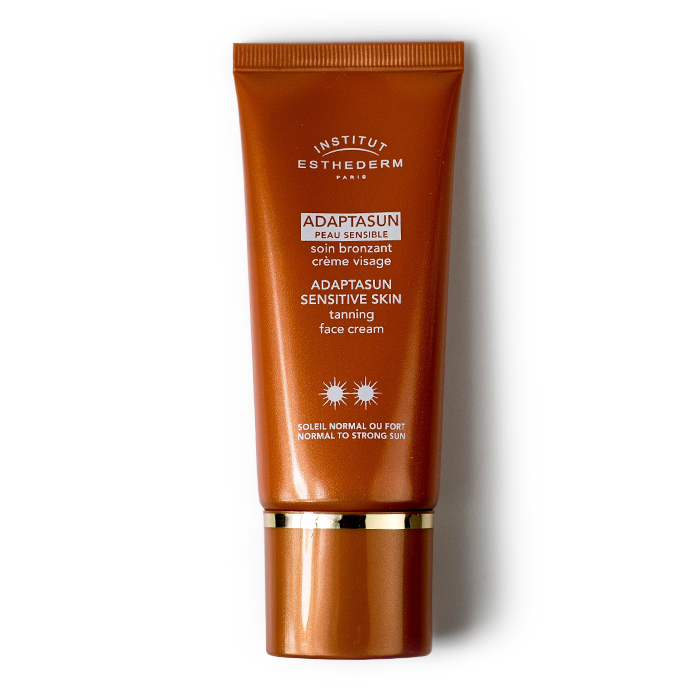 Institut Esthederm Adaptasun Face Cream Sensitive Skin Extreme Sun – Not only does this silky lotion offer premium sun protection, it also increases melanin production, resulting in a deeper tan with minimal sun exposure required. 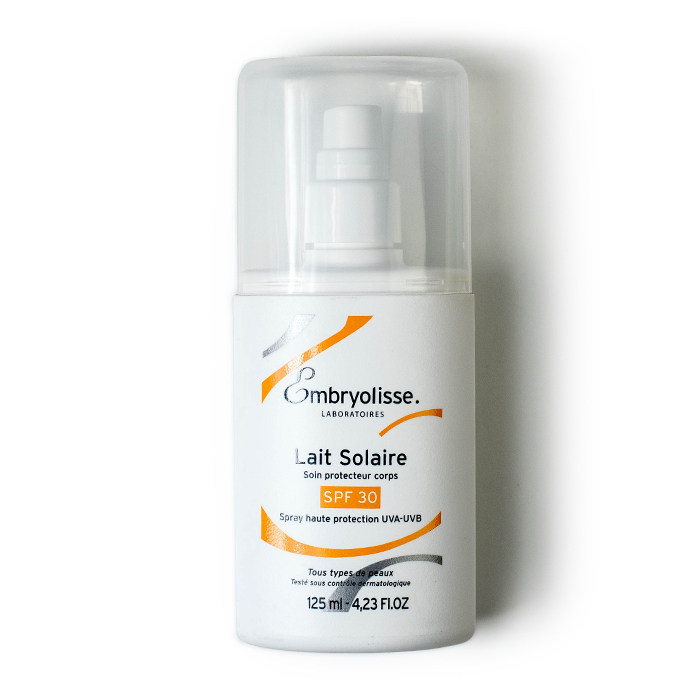 Embryolisse Lait Solaire Spray Protection for the Body SPF30 – Fresh, light, and easily absorbed, this moisturiser smells delicious and glides on smoothly with no sign of the greasiness or chalky residue that often comes with SPF products. Stealthily spiked with SPF, BB and CC creams and tinted moisturisers have made sun-proofing your face a no-brainer in the pursuit of healthy, unpigmented skin. Stila All Day 10 in 1 HD Bronzing Balm SPF30 – No need to worry about primers, bronzers, or brushes, you can just blend this on with your fingers for a natural, glowing finish that’s perfect for low-maintenance days. 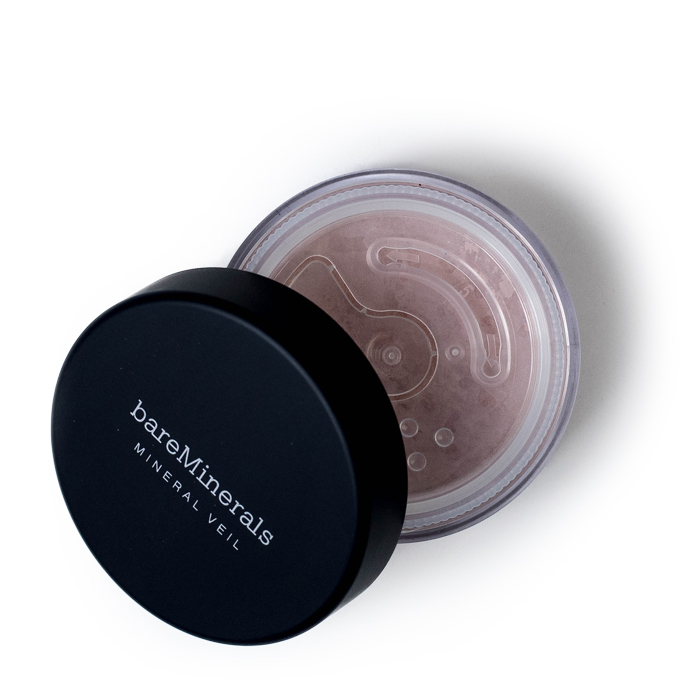 BareMinerals SPF25 Mineral Veil – Blending seamlessly into your makeup routine (literally), this functions as an oil-absorbing setting powder in addition to providing SPF protection. What’s more, unlike cream formulas, the weightless texture and transparent formula mean you can continually top up throughout the day. 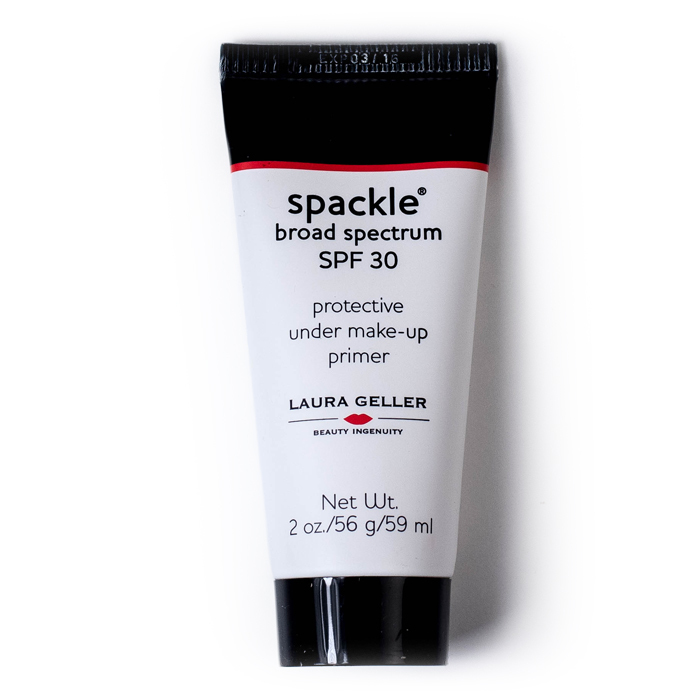 Laura Geller Spackle SPF30 Under Makeup Primer – Boasting the highly valued ability to pull double-duty as both primer and SPF, this favourite is perfect for slicking on beneath makeup, keeping foundation on lockdown and skin protected, no matter how high temperatures soar. 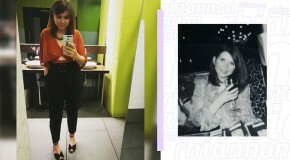 Pulling double (and sometimes even triple) duty is a highly commendable feature in a beauty product. 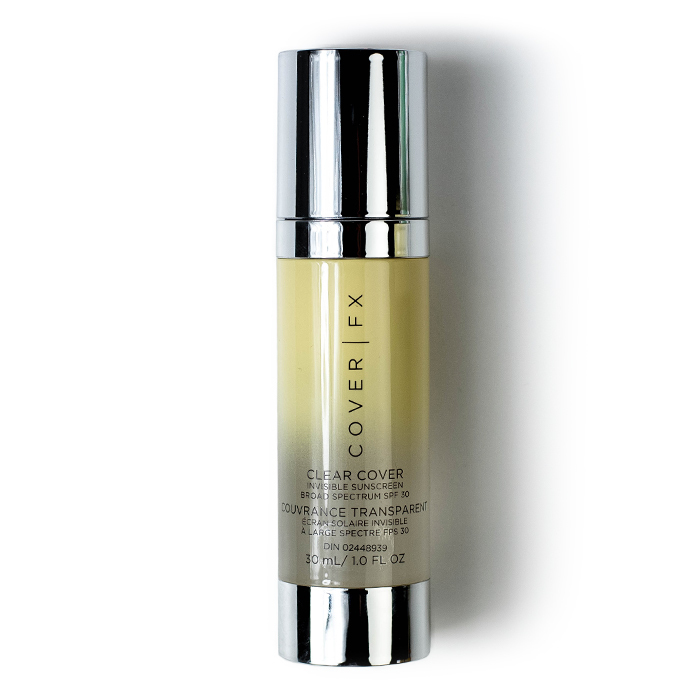 Cover FX Invisible Sunscreen Broad Spectrum SPF30 goes above and beyond in pursuit of ticking all the boxes. The problem with facial SPFs is that due to their thick textures, so many of them pill up under makeup or cause blending issues. Thankfully, the ever innovative Cover FX have come to the rescue with these drops of liquid SPF, designed to be cocktailed with anything from your face cream to your foundation for customisable sun protection. 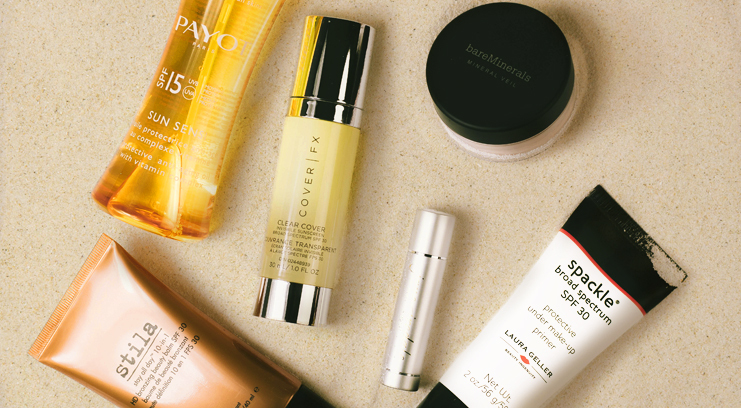 Sun care doesn’t stop at skin; lest we forget the oft-neglected areas of our body that require just as much attention, these beach bag essentials will help you to protect every inch from the sun this summer. Nothing wrecks hair faster than the combination of sun, salt, chlorine, and wind. 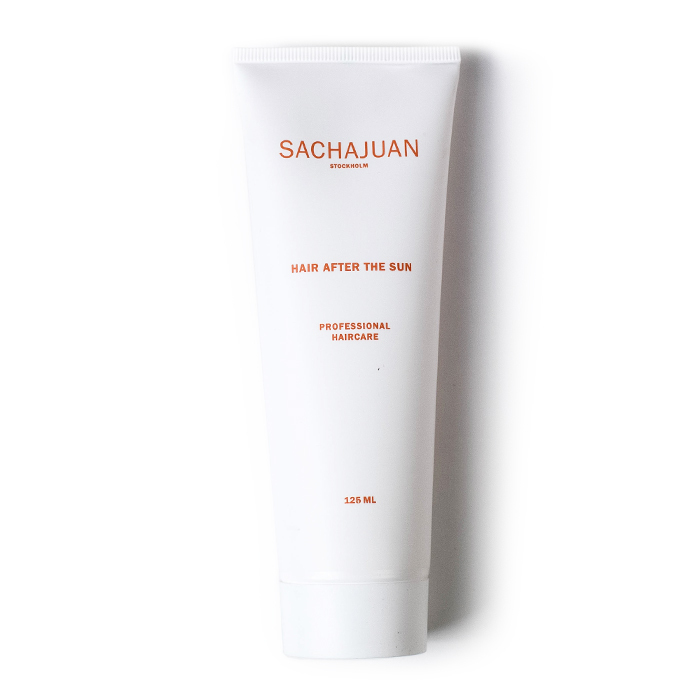 Add shine and moisture back into sun-fried hair with this high-performance hair protector, a welcome antidote after too much exposure to the elements. 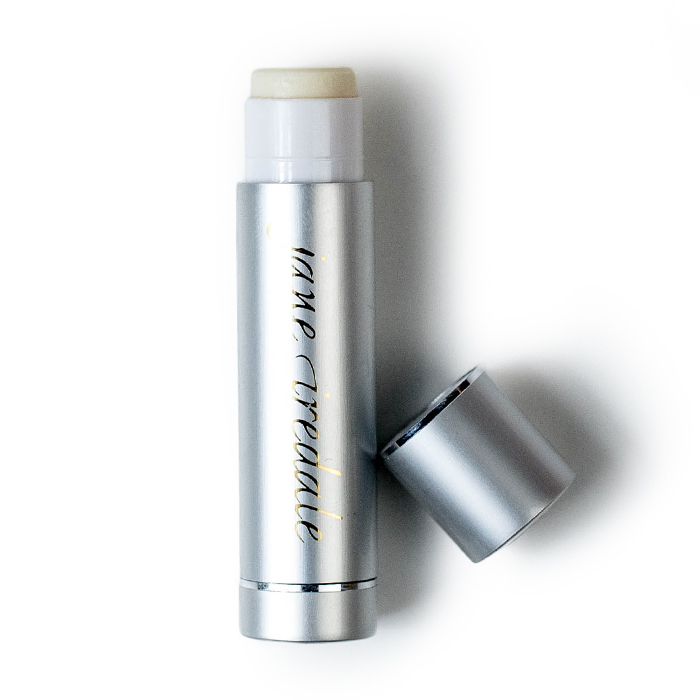 With SPF and protection from UV rays, this balm well and truly has your lips covered in the sun. It glides on smoothly, feels light, and leaves no weird film or strange taste. Plus, it perfectly primes lips for colour. It’s got pretty much everything you want from a hand cream: a refreshing scent, a light formula, vitamins, and SPF50 (essential given how frequently hands are exposed to the skin). And if all of the above fail, a standby product to keep on hand… The viscous texture is just heavy enough to saturate skin with moisture-boosting ingredients, but light enough to feel cool and refreshing, and absorb easily into the skin.